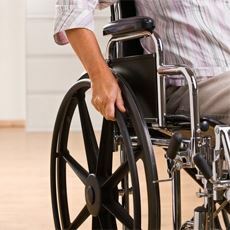 Our Mobility Products include: Stairlifts, Vertical Platform lifts, Ramps, Bathroom Safety Accessories, Rollators, Walkers, Wheelchairs & Wheelchair Accessories. 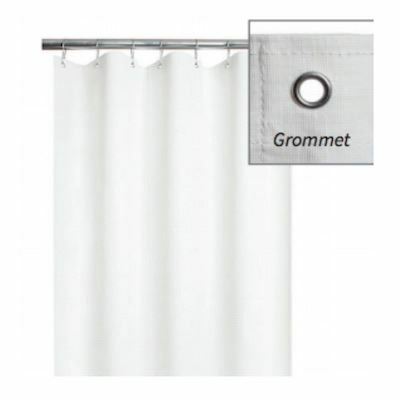 Bathroom Accessories for Safe Bathing at great prices. 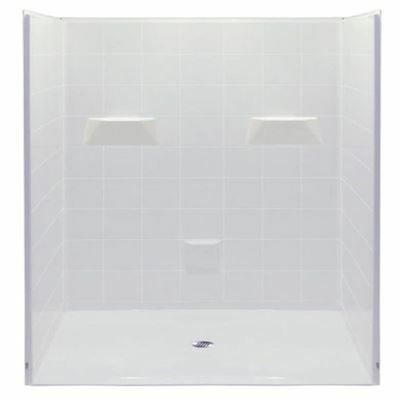 We have everything from shower seats, toilet seat risers, handheld showers & MORE! 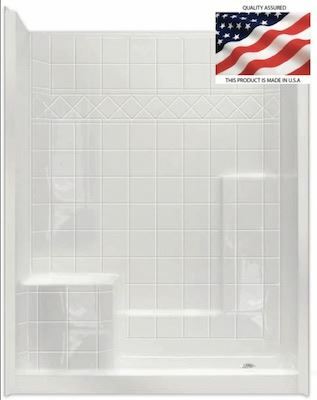 Bathroom Accessories, Bathroom Safety Products and Bathroom Mobility Aids to make the bath or shower more accessible for those who are recovering from surgery, an illness or an injury. Free Shipping on our large selection of Mobility Scooters at EZ Able's Scooter Store. 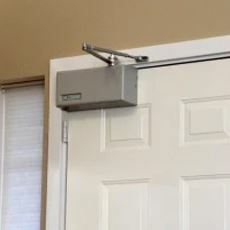 Automatic Door Openers & Doorway Aids. 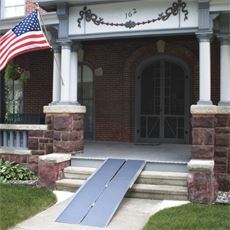 Ramps allow for quick access into your home. 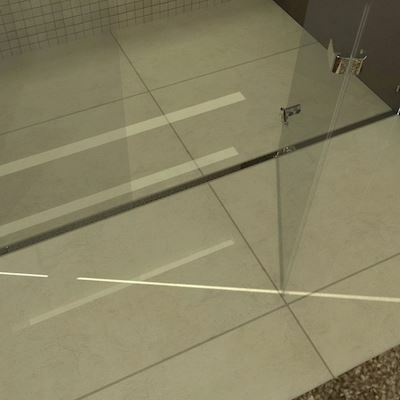 Ada guidelines specify a 1:12 ramp slope. 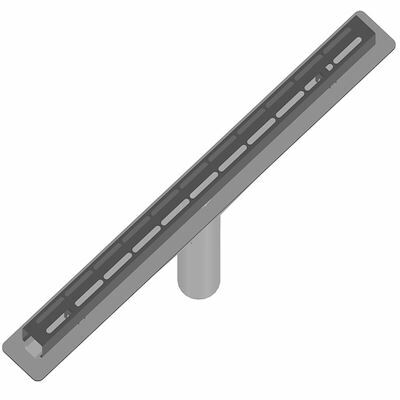 What that means is that for every 1 inch of rise, you need a 12 inch long ramp for safe ramp use. 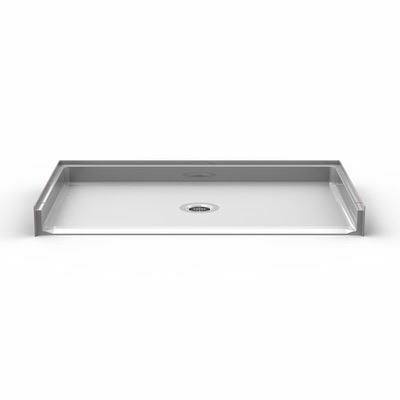 Sometime you can reduce the slope. To do this, please refer to the recommend maximum slope on your mobility equipment. Find your Transfer Pole & Stand-up Assist here. 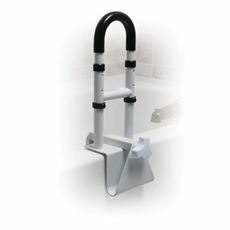 Aids that help people stand up in any location. 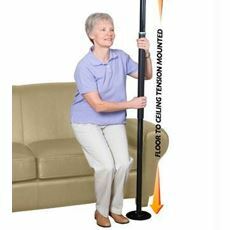 Transfer Pole, Uplift Seat Riser, Bed Grab Bar, Automobile Aid, and Many Independent Living Aids to help those who need just a little lift. The Wheelchair comes in variations. 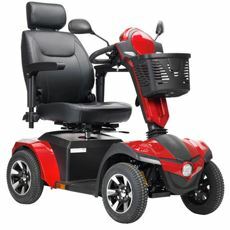 Some are propelled by motors or by the seated occupant turning the rear wheels by hand. Often there are handles behind the seat for someone else to do the pushing. 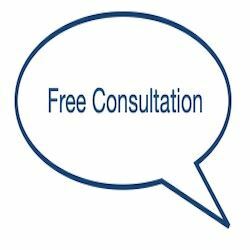 Wheelchairs are used by people for whom walking is difficult or impossible due to illness, injury, or disability. 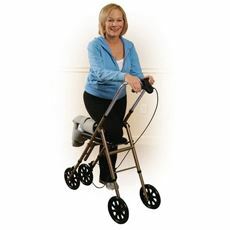 Wheelchairs are widely used by the elderly or disable to replace a walker when the patient's mobility lessens.